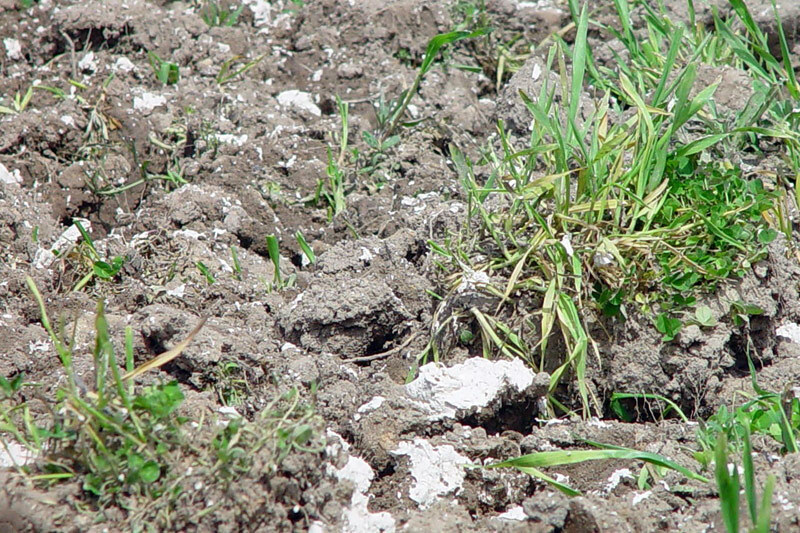 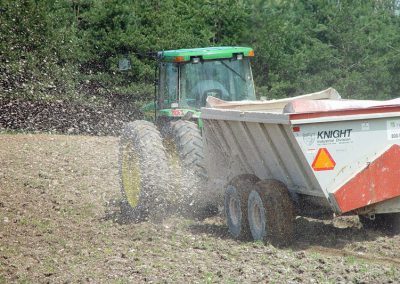 Application of pH reagents to soil costs money and time. 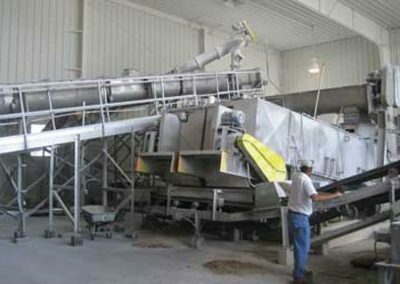 We help you skillfully utilize lime to reach an optimal pH balance with efficiency and precision. 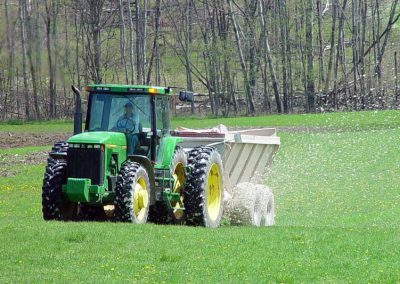 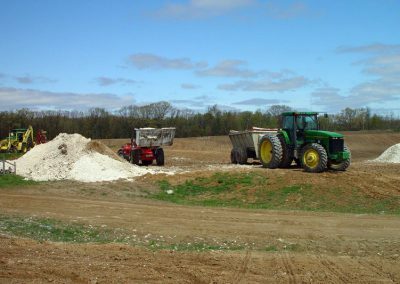 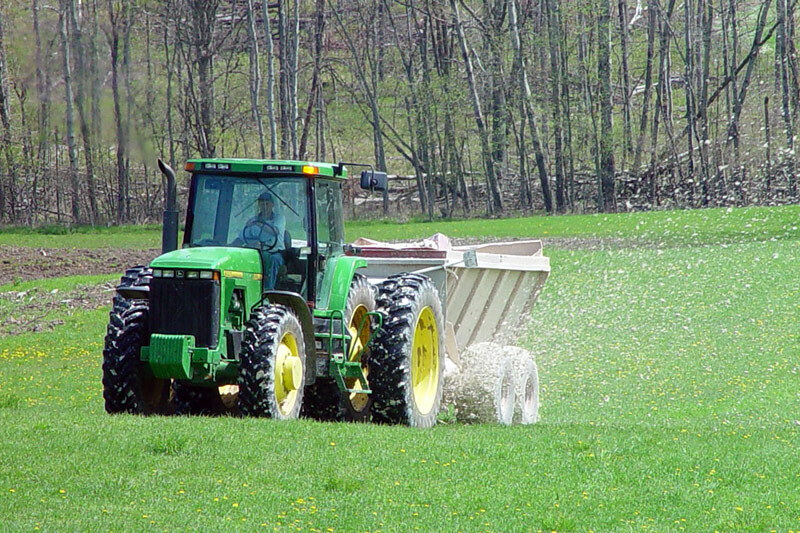 We add lime to Class B biosolids for optimal land application needs. 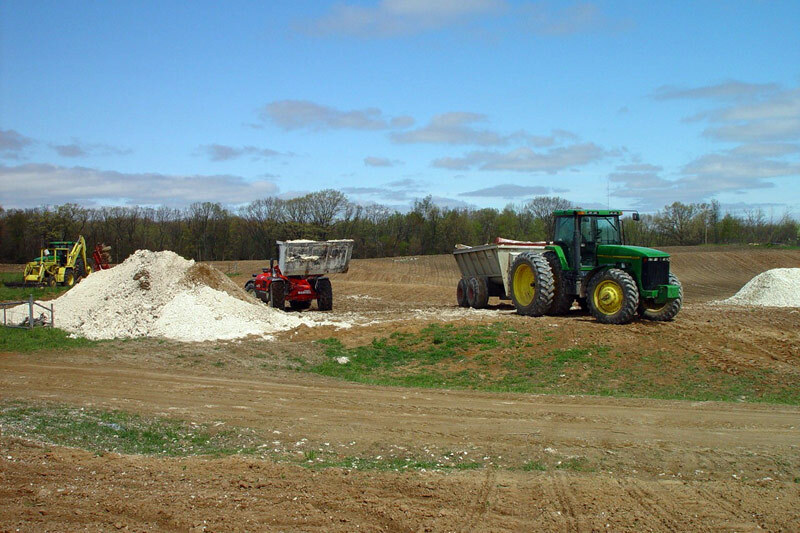 We also add lime to water sources to bring pH levels to optimal states. 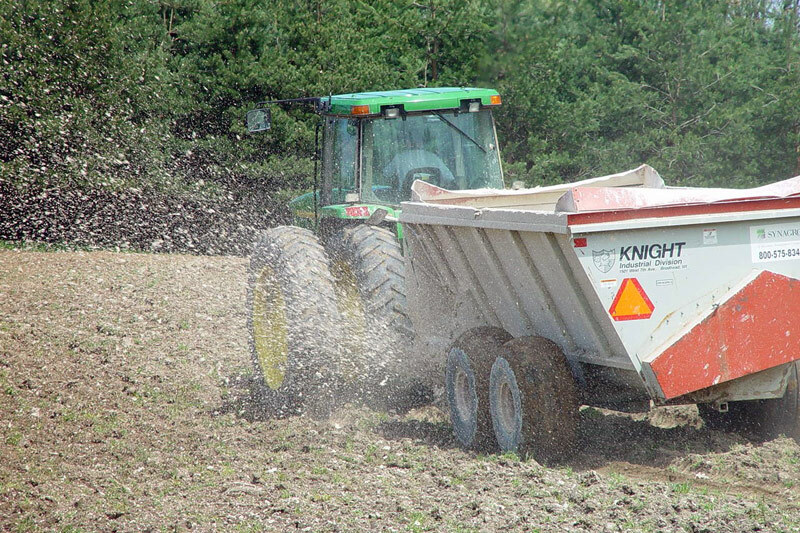 Our Technical Services team visits your site and works alongside you to develop a fully customized approach that’s appropriate for your unique needs, processes, crops and expectations. 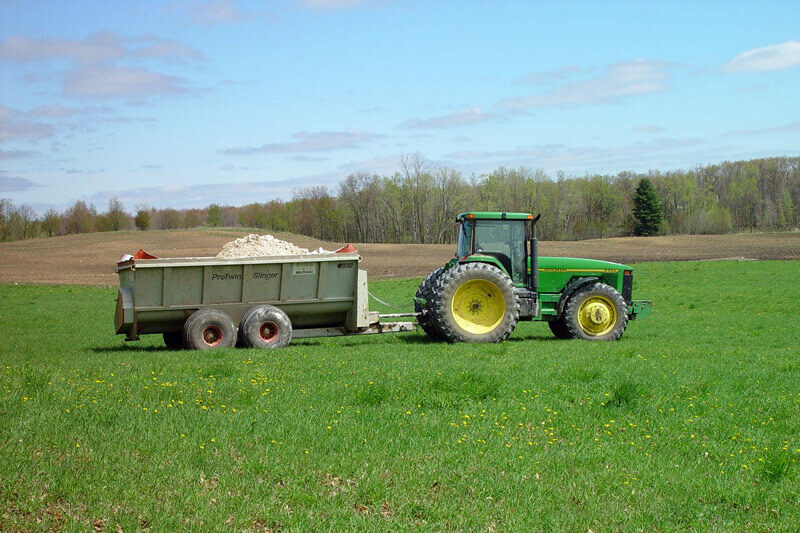 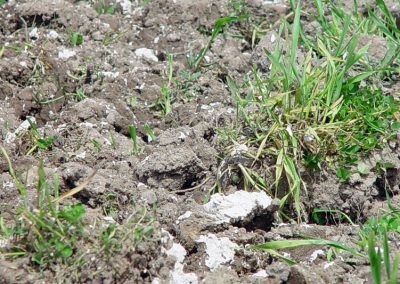 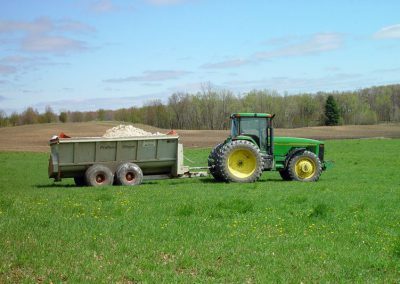 We sample your land and identify an optimal nutrient management plan, including whether lime and recycled biosolids fertilizer is right for you. 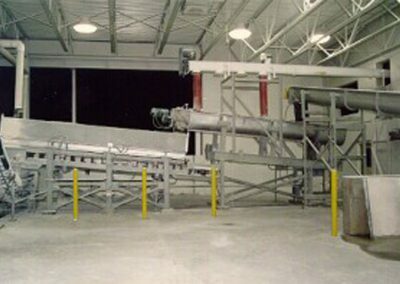 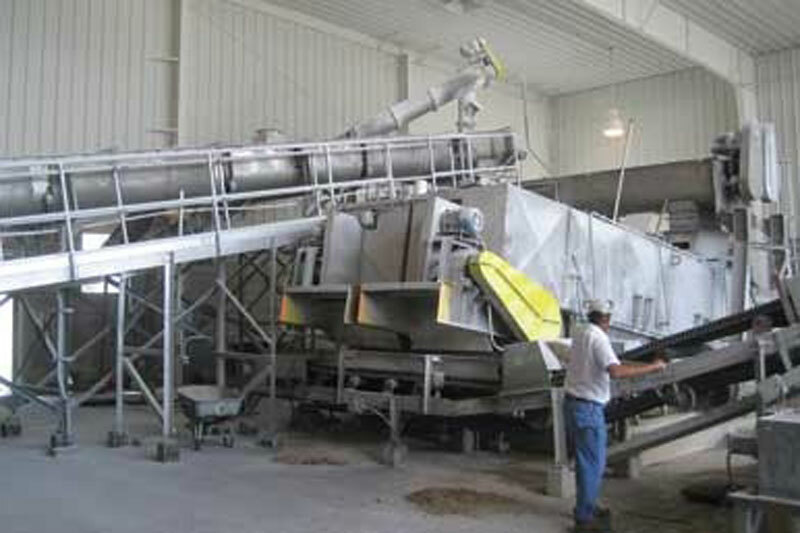 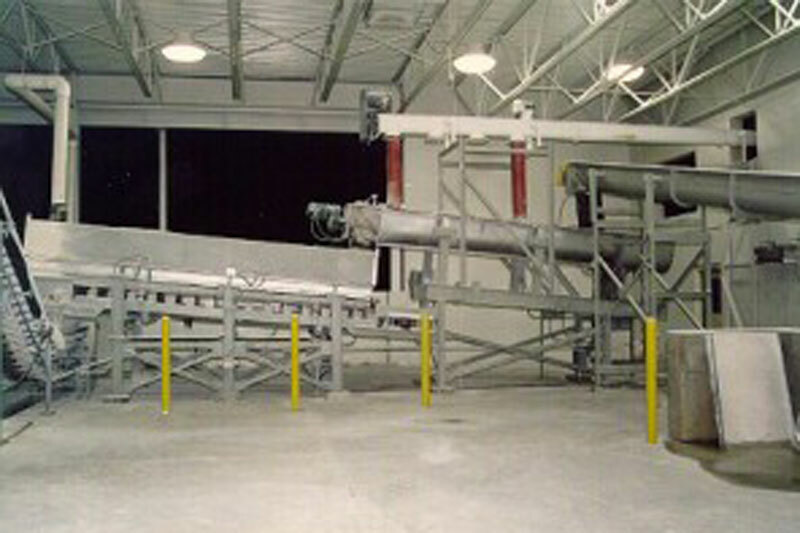 Our lime utilization offers you multiple methods for achieving a successful crop output.